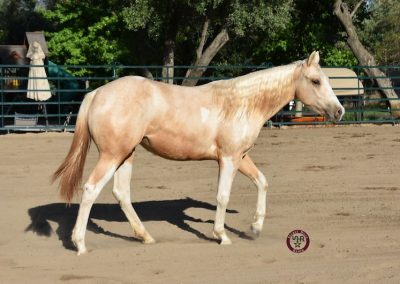 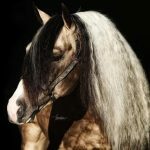 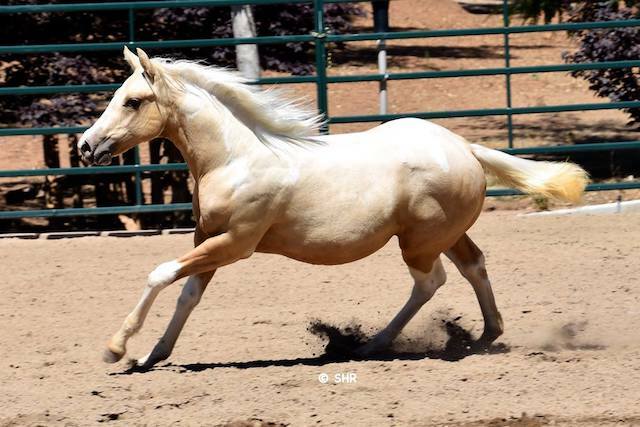 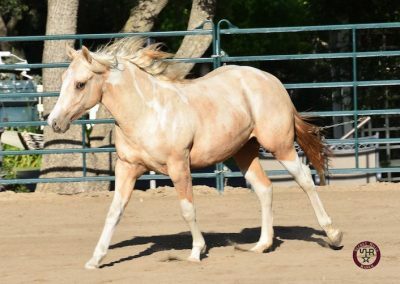 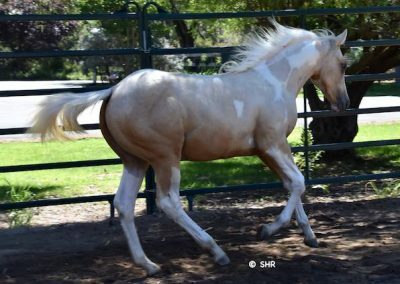 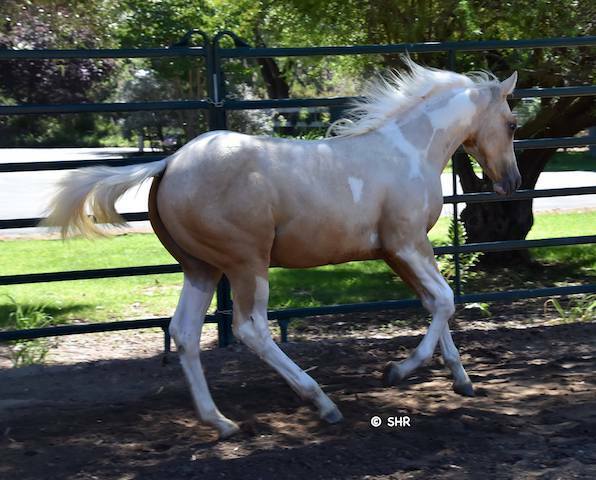 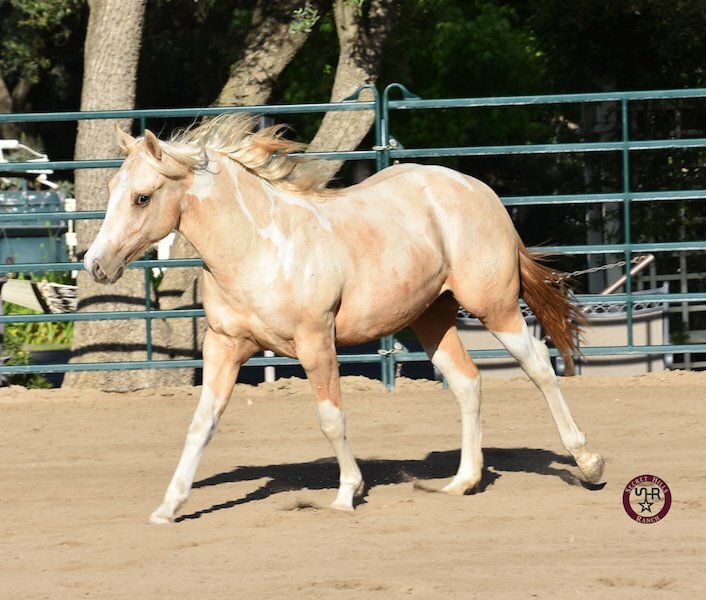 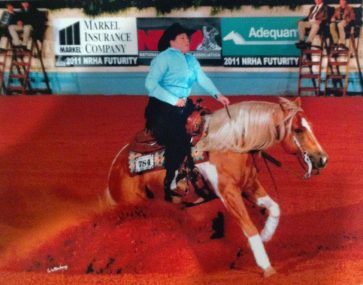 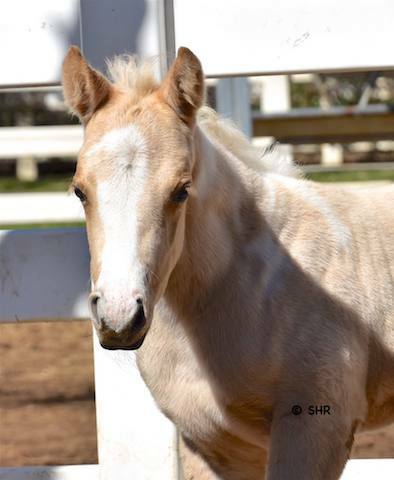 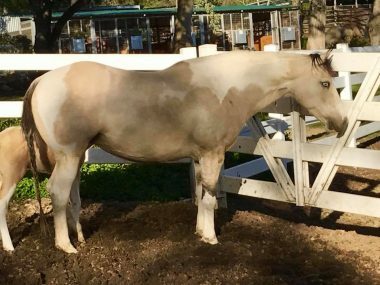 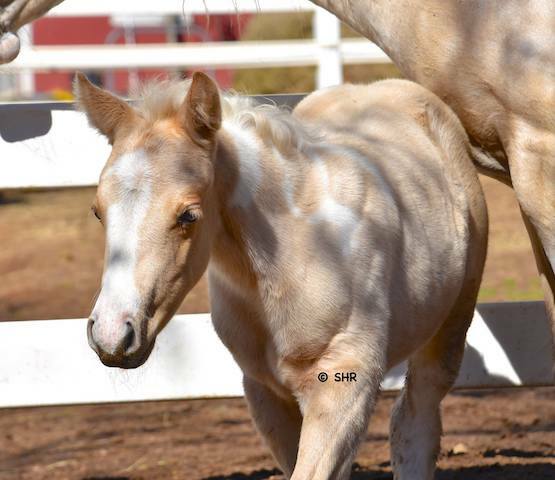 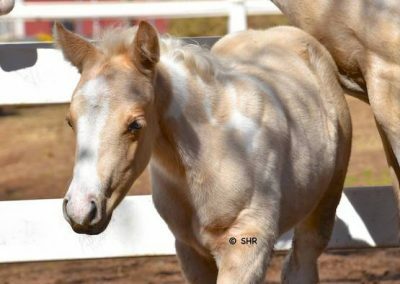 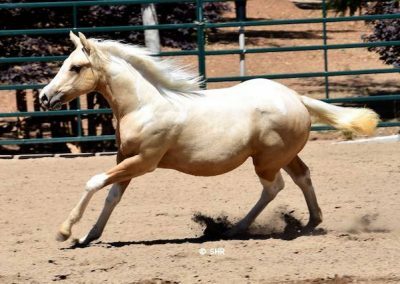 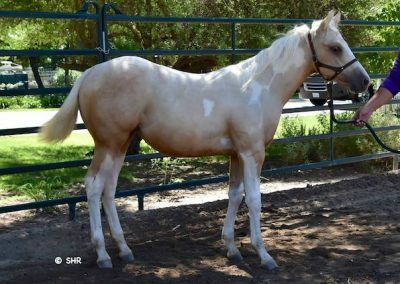 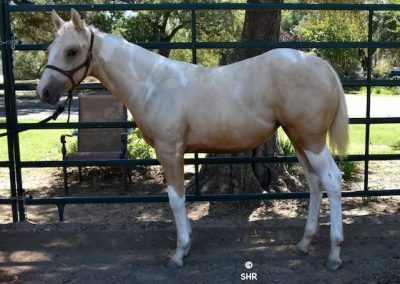 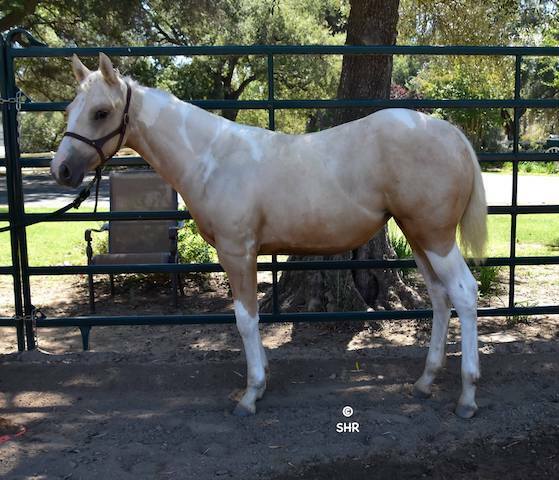 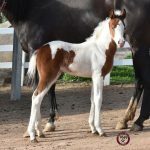 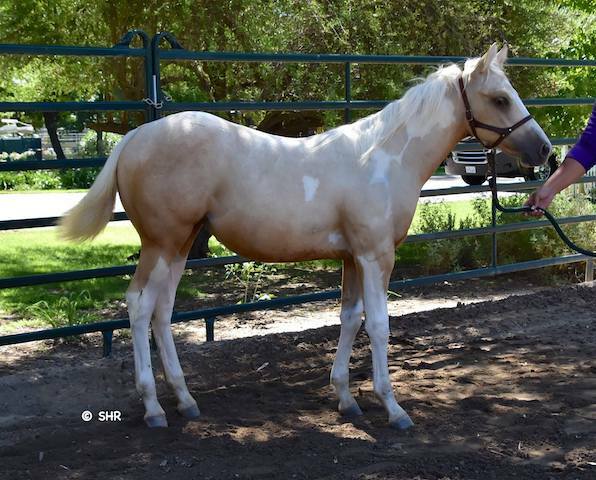 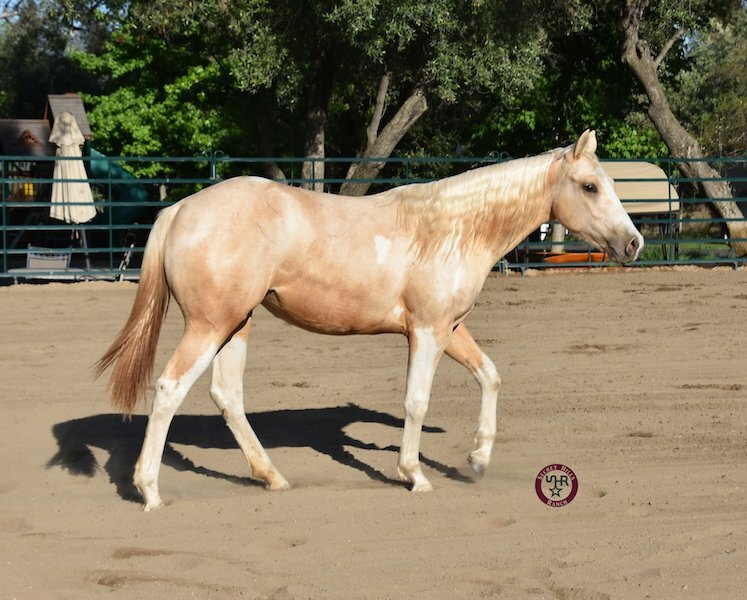 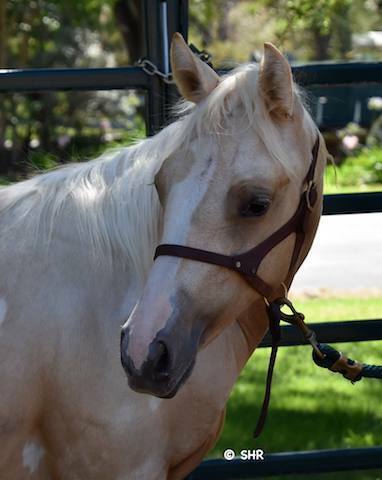 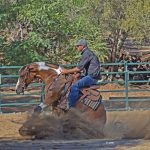 SHRHollywoodsSmoknGun – ‘Cinderella’ is a gorgeous 2017 palomino tobiano filly sired by Hollywood Reminic and out of our great mare Dun Smokin The Blues! 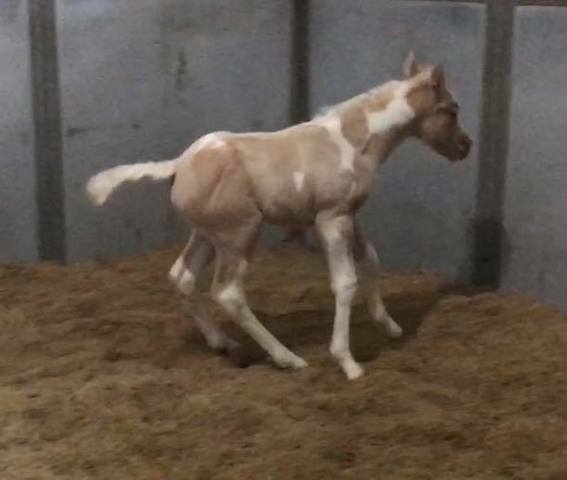 Her half siblings are riding really well, we are very excited to see what this gorgeous girl can do!! 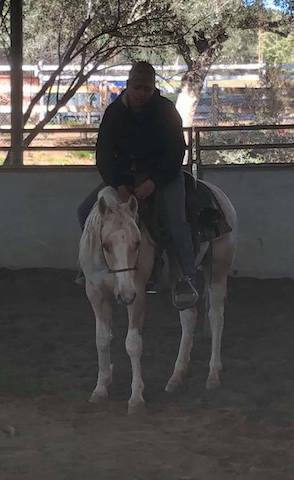 Cinderella has been started under saddle! 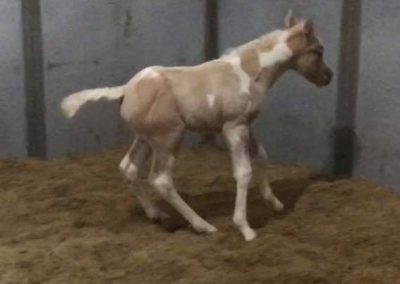 We will continue to update as she progresses!